ribbon with resin (K) black and clear (O) overlaypanel. 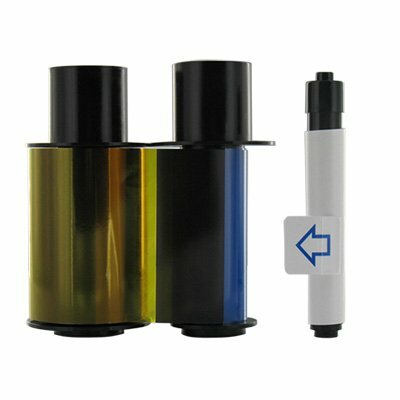 Printer ribbonrefill are easy to install. Fargo C30 and C30e Fargo and Fargo Persona printers.